The English String Orchestra, acclaimed as the International Orchestra of Elgar Country, continue their hugely popular series of Malvern concerts on Saturday 4th November with a concert in Great Malvern Priory featuring the orchestra’s newly-appointed leader, Zoë Beyers as both director and soloist. Beyers will be directing a programme of beloved works by Mozart and Elgar and will be the featured soloist in a set of violin showpieces by Schubert and Kreisler. The orchestra will also be joined by their young colleagues in the Worcestershire Youth String Orchestra for a performance of Peter Warlock’s ever-popular Saint Paul’s Suite.  This concert sums up everything that lies at the heart of the ESO,” says soloist and director Zoë Beyers, “bringing beautiful music to one of England’s loveliest venues, and collaborating with the fantastic young musicians of Worcester Youth Strings. The concert on the 4th of November is the second in a series of concerts in Malvern Priory and Malvern Theatres this year which was launched to a packed house on the 11th October in a concert featuring a performance of the Schumann Cello Concerto by legendary cellist Raphael Wallfisch drawing a huge ovation from the audience. 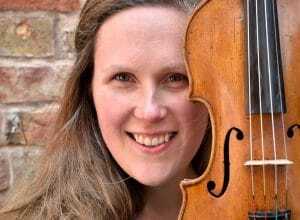 The series continues on the 15th February when the ESO are joined by violinist Chloë Hanslip for a performance of the Brahms Violin Concerto in Malvern Theatres.